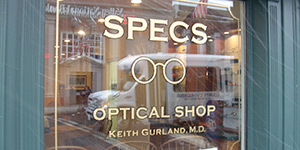 Are you looking for the perfect way to draw new clientele to your business and further impress your existing customers? 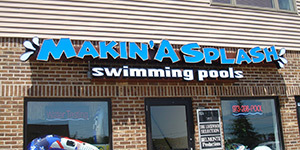 Our advertising company in Sparta, NJ, can provide all the lettering, signage, and other advertising services you need to make your company stand out from the rest. 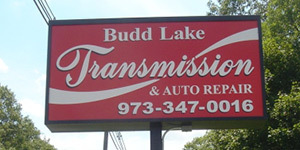 When you need business advertising products custom-made and installed by skilled and dedicated professionals, reach out to us. When it comes to running a business, image is everything. From the way you let customers know they’ve arrived at your location to the way you advertise your company out and about in town, it’s important to portray a professional and appropriate image. With our advertising services, you can be sure that your imagery matches your business and draws as many new customers as possible. 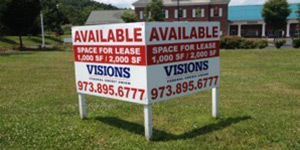 Reach out to us whenever you need business advertising services including and installation, vinyl letting, or vehicle image application. 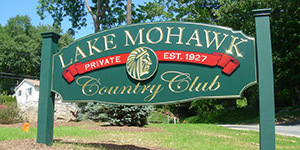 Our sign company offers both painted and carved custom signs, aluminum signs, vehicle lettering, and trade show advertising products for all types of companies. 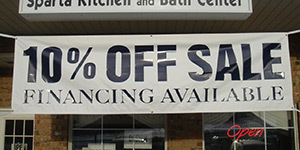 Reach out to us for a free quote and take advantage of more than 30 years of experience. 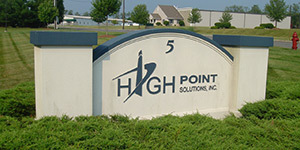 We’ll help your business thrive and grow your client base. 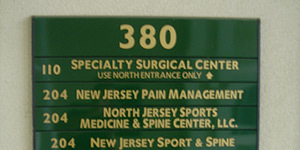 Contact us to discuss your needs or place an order for a custom sign. 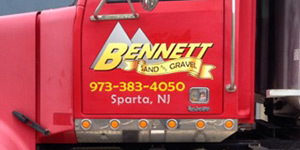 We are proudly based in Sparta, New Jersey.